Cloudy skies with a few showers this afternoon. High 66F. Winds NNE at 5 to 10 mph. 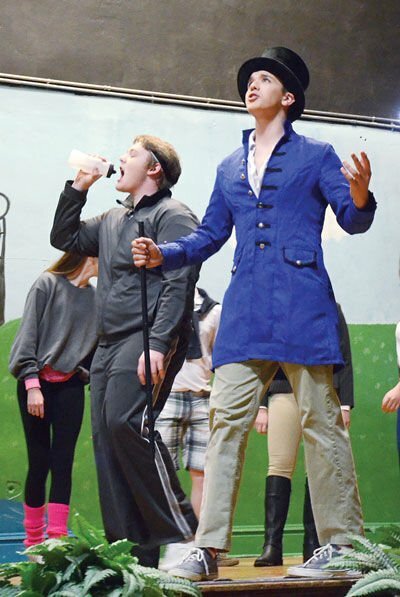 Chance of rain 30%..
Bement High School will present "Will A. Wonkie and the College Tour (chocolate not included)" at 7 p.m. Friday and Saturday, March 15-16 in the school's small gym. 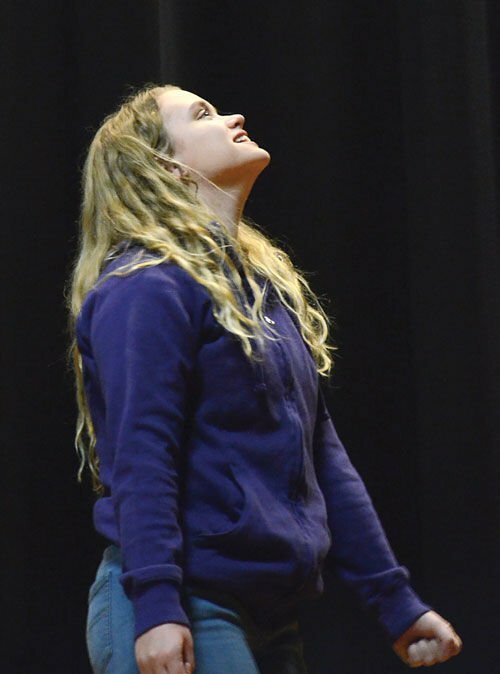 Bement High School will present “Will A. Wonkie and the College Tour (chocolate not included)” at 7 p.m. Friday and Saturday, March 15-16 in the school's small gym.